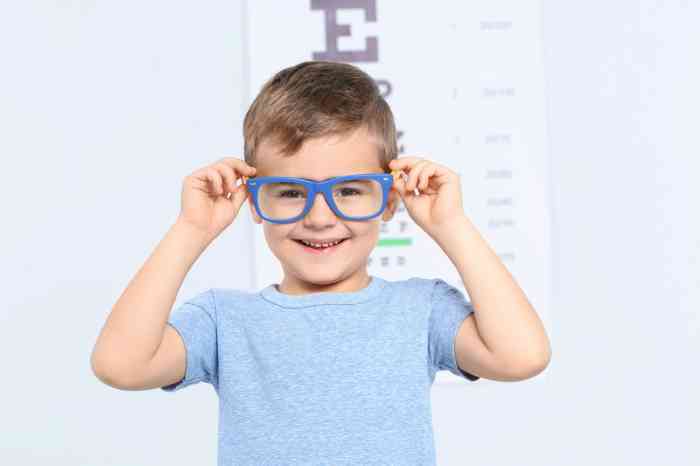 Pair Eyewear is a startup company set to make the future of children wearing glasses a better one. The company was cofounded by Nathan Kondamuri who is also the CEO of the company. As an eight years old child, Nathan was prescribed his first pair of glasses. He, however, would take them off when he got to school, even though he still couldn’t see clearly. According to him, “I was in third grade and also the first kid in my class to wear glasses. Other kids made fun of my glasses, I was a confident kid before but those glasses affected me.” His little brother also suffered the same fate as he did while as a child. This kept Kondamuri thinking that there should be something that could be done about this, so other children would not have to suffer from eye probelms and still suffer from peer bullying at the same time, hence Pair Eyewear. The then 22 years old Standford University student, paired up with his fellow mate at the same university named Sophia Edelstein to start up this new venture in New York. Months of research was dedicated to finding out from children, through interviews, what and how they will actually like their glasses frames to look like. Asides providing a variety of glasses frame for purchase, the Pair Eyewear company also offers other services which includes a ‘try at home’ in which paper samples of frames will be sent to clients for them to decide on their choice before the real frame is sent to them. They also offer online services of picking up prescription for people by calling their doctors and sending the finished glasses to them. The company which started off in 2017 with about $150,000 raised from friends and family just recently announced a $1 million investment that they were able to raise from a series of investors including Outbound Ventures, Precursor Ventures, Bolt Ventures and Corigin Ventures. Since the company launch in 2017 till now, the company has about 15% of their clients returning to patronize them for new pairs. This can be considered as a large growth. Asides that, the company has gained grounds in the field, with competitors such as Warby Parker. For every pair of glasses sold, a different pair is donated to a non-profit foundation called ‘the EYElliance’, which was founded by Dr. Jordan Kassalow, the Vision Spring founder. For Nathan, the goal is to make children feel more excited about putting on glasses, even to school. He says, “we want to change the narrative around what glasses can be for kids, and that mission and focus will set us apart and drive is on a different path from competitors”.